Food franchise sector could be finest option in today’s technology-driven world. During economic downturn several industrial sectors may get disturbed but food business will remain effective as people always eager to invest in meals that fulfil bodily needs. In India, there are numerous Dhabas as compared to organized restaurants though market sharing of organized sector is low but it will expand in foreseeable future asboth national and international brands come up with innovative business models to deliver best services and quality foods. Food franchise brands are aggressively expanding outlets in different geographic location in Indian marketplace. Andhra Pradesh is one of the states, which is popular for its huge urban population, IT industry growth and lavishing foodservice markets. India’s food franchise market is poised for unprecedented expansion due to steadily changing demographic profile, curious to use branded items among people and government initiative to develop standard food parks so that local cuisines get exposure in international markets as well. The Make in India and Start-up India campaigns launched by government is aiming to empower entrepreneur, provide infrastructure support and investment assistance in different sectors comprising foodservice sector. While India is one of the biggest consumer markets in world hence business opportunities will be more because local people always want to use new products and like to consume innovative recipes. Andhra Pradesh is divided to form a state named Telangana, then after capital city is changed to Amravati instead of Hyderabad. According to survey, people in Andhra Pradesh are engaging in food business enormously, additionally international brands have also entered with great acclaim to serve IT working-class population. It is also famous for huge shopping malls, arts, consistent innovations in living style and natural beauty. Visakhapatnam, also called as Vizag is important city as it is financial capital of Andhra Pradesh and significant tourist destination. Chatar Patar franchise is perfect for entrepreneurs in different cities of Andhra Pradesh, especially Visakhapatnam, Vijayawada, Kurnool, Anantapur, Nellore and Tirupati. 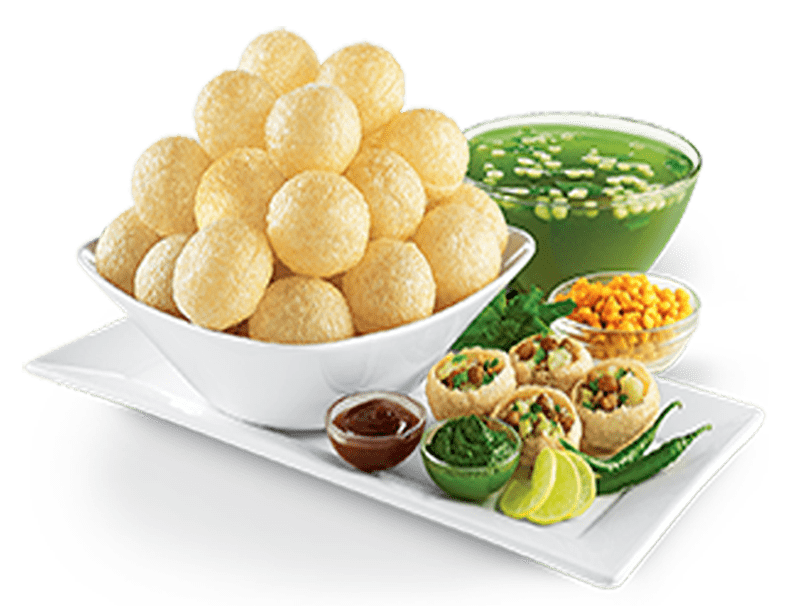 Menu of Chaat franchise suits local culture and will definitely meet demands of people, for example gapagap, savoury snacks, hot tea and coffee, idli vada, etc. are common cuisines consumed throughout the country. As far as IT industry is concerned, Andhra Pradesh is leading state attracting numerous global and local IT companies. Meals offered by Chatar Patar can fix hunger of millennials, moreover the brand provide tremendous support from initial phase to final set up. In addition, Andhra Pradesh is popular for Tollywood cater to entertainment needs of people. The state has unlimited opportunities, scope and future for small investment street food franchise, consistent development in various industrial sectors increase living standard of local population. Chatar Patar’s business models like kiosk, café and express ensure high quality foods serve to customers at reasonable rate in quick succession of time. In order to bring innovative recipes on dining tables, a team of experts continuously engage in product testing and developing activities. Whenever you are looking for something exciting and different, there is only one stop solution i.e. Chatar Patar. Everything from franchise support to operational procedures, menu to services are world-class. It goes without saying that food franchise sector is highly competitive but still Indian marketplace is offering amazing business opportunities. Cities in Andhra Pradesh create finest environment for Chatar Patar Chaat franchise. Everyone on the planet want to enjoy to the fullest, as a franchisor it is responsibility of brand to deliver money-making concepts so that investors can generate maximum revenues. Apart from this, individuals can enjoy successful career with Chatar Patar.